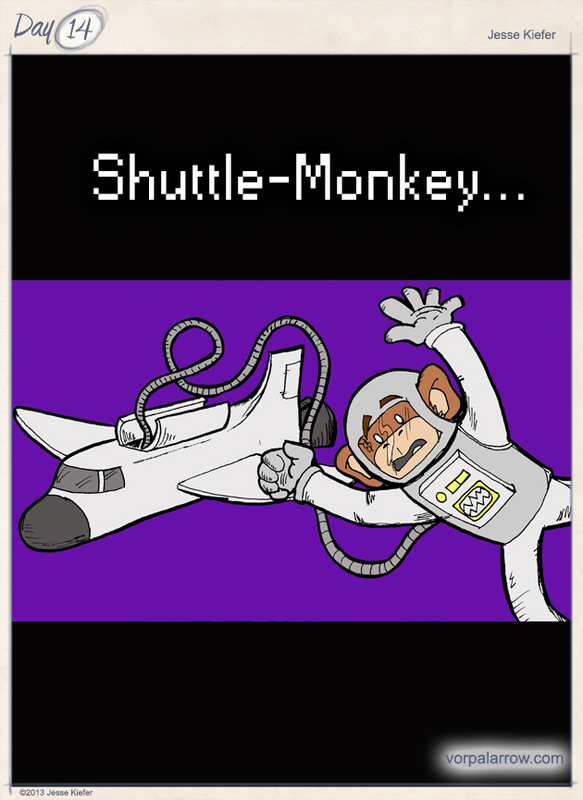 most primates have only been in space one… Shuttle-Monkey? Man he’s in space more often than not! « Day 15 : The Last Vacuum.